The Glebelands Curriculum covers every aspect of a child’s time in school. Gain a knowledge and respect of their and others’ cultures and this country. active participation in competitive and non-competitive sports and outdoor activities. It is covered through a variety of approaches, principally through cross-curricular topics, but also through one off lessons, themed days and weeks. 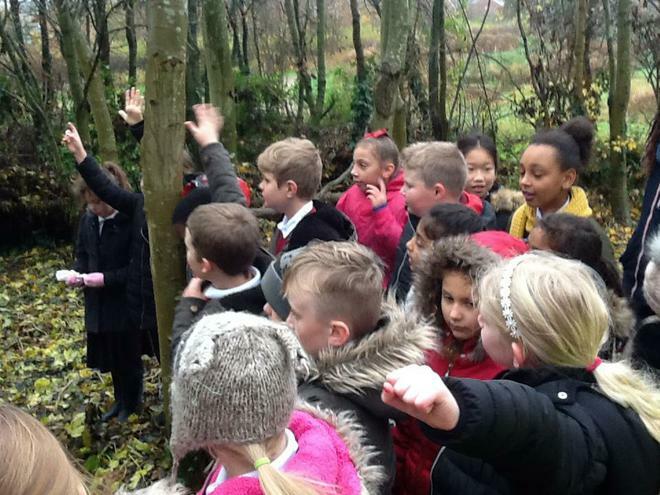 It utilises all possible learning environments – outdoors, the locality, IT. It is delivered in an effective partnership with parents and carers through clear communication and support. It supports, in a variety of ways, the less and more able in all aspects of the curriculum (academic, artistic, physical, social). It gives children the opportunity to learn in different ways using a range of learning styles, encouraging children to take control of their own learning. care for themselves and others. It provides opportunities for children to work independently, in pairs, in groups, cross phase and with other schools. It encourages children to take responsibility for their actions, their learning and their relationships with others. It provides time for children to explore moral, social and spiritual issues and to develop their own beliefs and values. It covers the core knowledge required by the National Curriculum but is adaptable and forever changing.